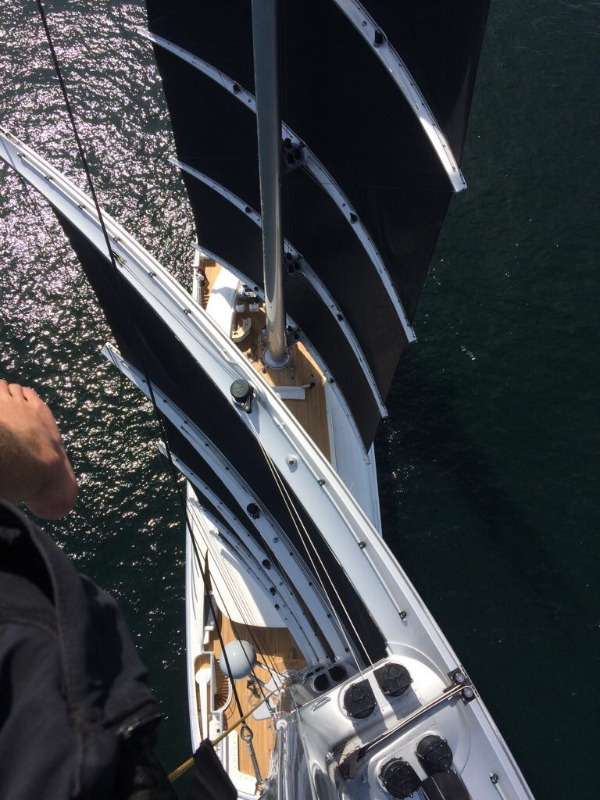 A vessel hailed as a leader in the next generation of sailing yachts, Black Pearl, with her three distinctive masts, has been delivered. 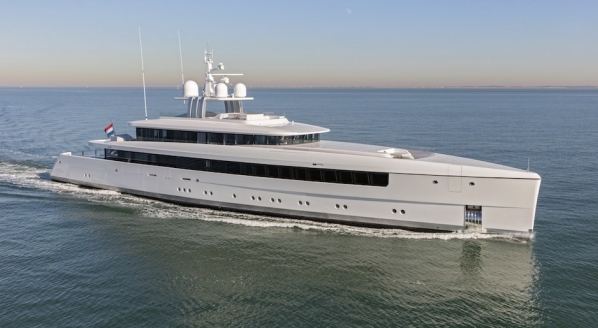 The 106.7m vessel, built by Oceanco and penned by a team of distinguished naval architects and designers, including Ken Freivokh Design, Nuvolari Lenard and Villate Design, was launched late last year. 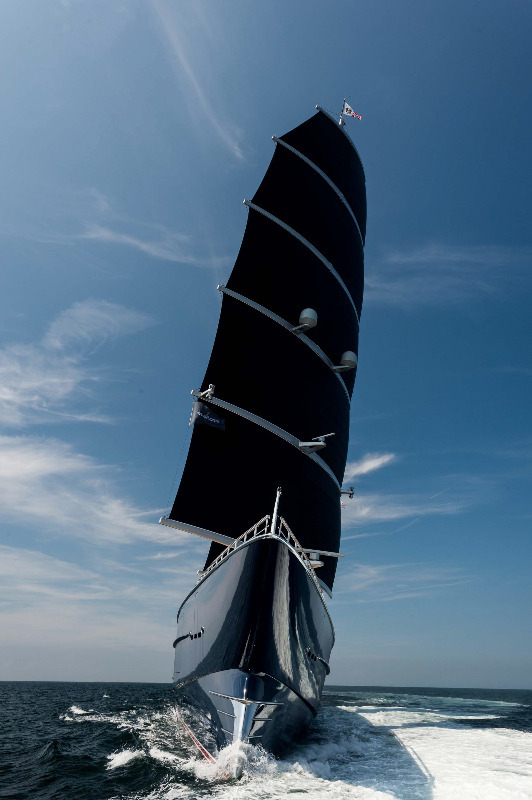 One of her most impressive features, her three 70m DynaRig carbon masts, were designed by Dykstra Naval Architects. 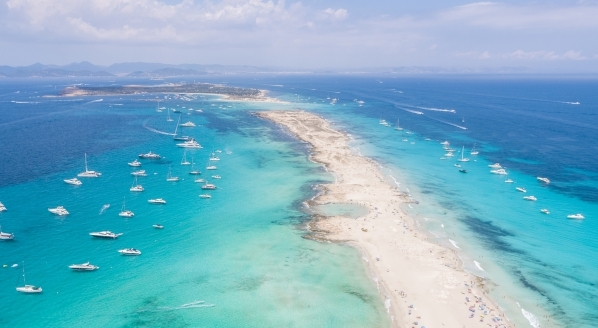 In a conversation with SuperyachtNews, captain Chris Gartner highlighted the significance of the eco-friendly technology that is on board. He hopes that Black Pearl will inspire other owners to embrace 'green' technology and focus on the importance of efficiency. 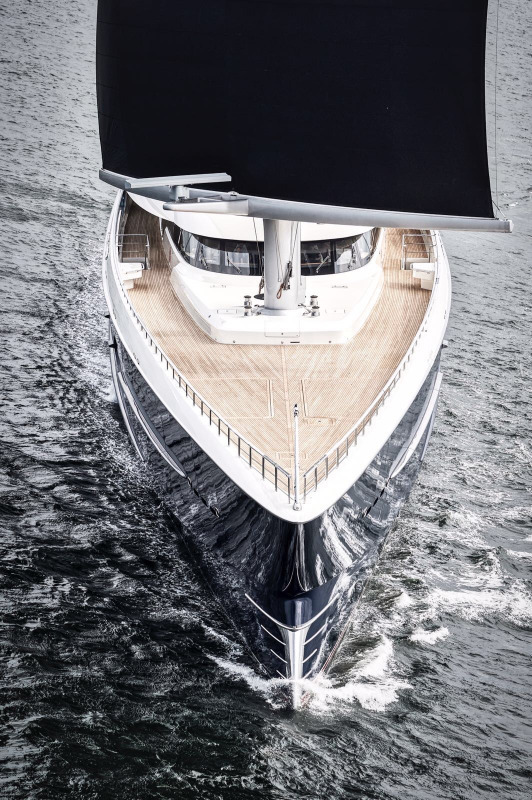 "Recently, new-build clients have had less interest in sailing yachts, however, I think there will be a renewed interest once Black Pearl has demonstrated her sailing abilities and the world sees a beautiful superyacht sailing at 18 knots and using very little fossil fuel - especially with those clients who are seeking environmental sustainability and a reduction of their carbon footprint." 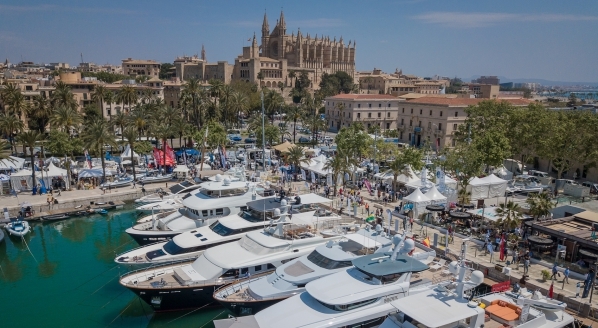 Derek Munro, an owner's representative for the build, revealed last year at The Superyacht Forum that the client worked with Freivokh for five years, devising different designs, before signing the contract with Oceanco. Munro also explained that the owner has no plans to charter this impressive vessel. 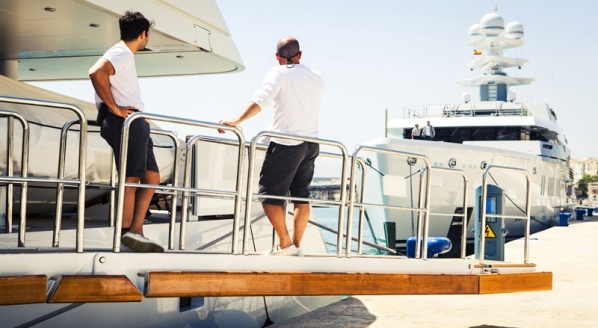 "The yacht is fully private," he said. "The owner is very passionate about the project. His passion is very much about the green side of the yacht - he is very technical and loves being a part of the crew. 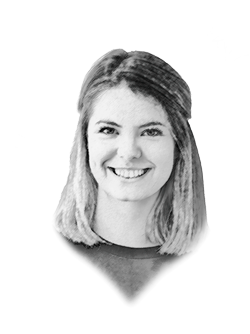 He would love to see more of these [type of yachts], but he won't be having charter guests on board or anyone from all walks of life." 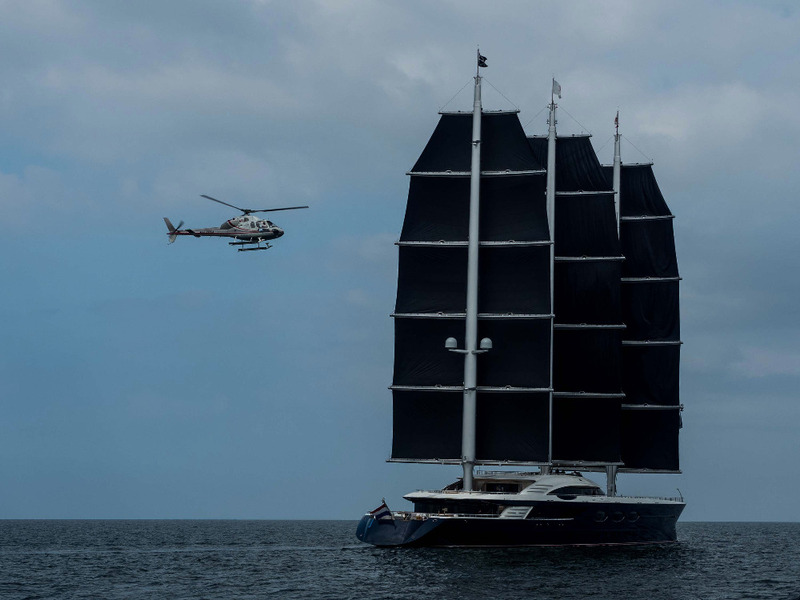 As the world's largest sailing yacht, she features many impressive technological systems. 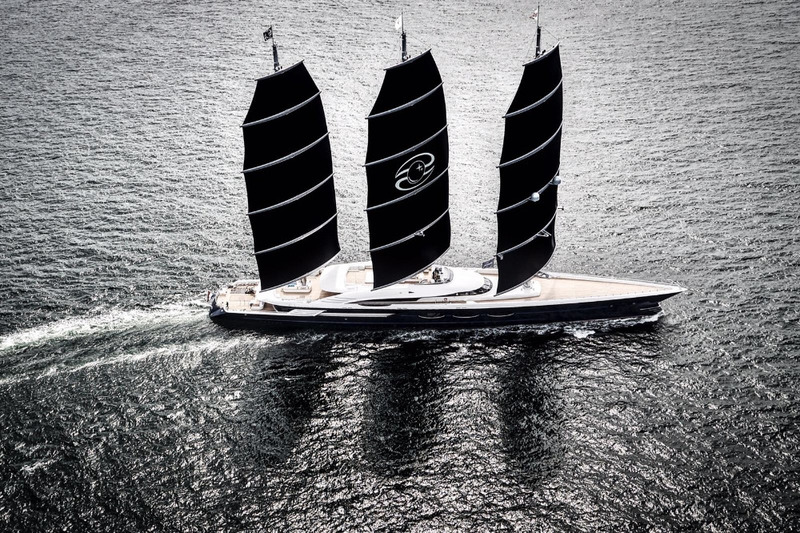 Black Pearl's 2,900 square meters of sails can be hoisted in seven minutes. BMT, Nigel Gee collaborated with Oceanco to create Black Pearl's hybrid propulsion system, and the forward-thinking methods of waste heat recovery. The owner is committed to leaving as little ecological footprint as possible, explained Munro. It's reported that Black Pearl can achieve approximately four to five hours of battery power when her engines are on full load, and these batteries are expected to last for six to eight years (of continual use) before they need changing. The vessel has been anchored in Rotterdam since her launch, awaiting favourable weather to embark on her maiden voyage. Now she has been delivered, her striking features and remarkable technology are sure to make waves wherever she goes. Hear more from Captain Chris Gartner in the next issue of The Superyacht Report. Find out below how to receive your copy.